Toyota Motor Philippines is aware that it has a very special car in its stable right now. On June 18, TMP will officially launch the 86 sports coupe, but before that, the country's leading carmaker has been paving the way for the car's arrival by teasing the public. The teasing has included a motorcade, a photo contest and a revelation of the final pricing. Now, Toyota has taken the teasing game a notch higher by launching Area 86, a website dedicated to the much-awaited RWD cruiser. The site is essentially a collection of videos, photos and articles featuring the soon-to-be-launched compact coupe. This is to help satisfy the curiosity and hunger for the car among waiting buyers and plain fans. TMP also invites 86 fans to register on the website. 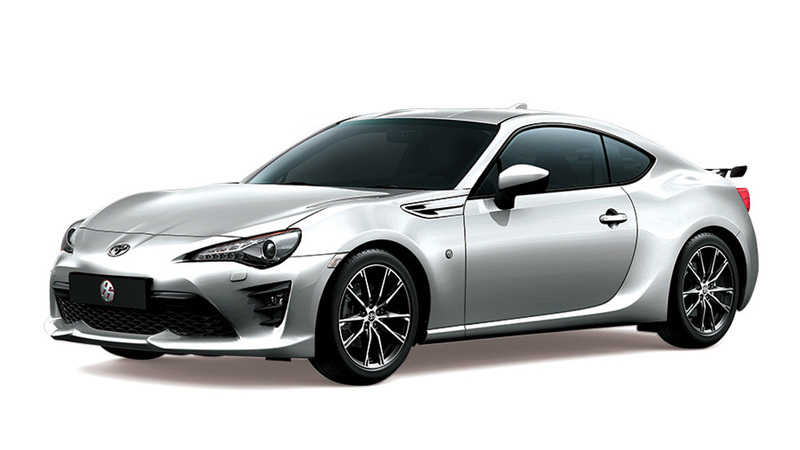 According to TMP marketing services manager Dax Avenido, they will randomly choose from the website's registrants and invite them to the 86 launch. We suggest you click on the site (www.area86.ph) now and enter your name. You could be the first among your friends to see the 86 up close and personal. UPDATE: We apologize for the inconvenience. Toyota Motor Philippines has contacted the Area 86 website manager regarding the glitch with the registration mechanism. Please check out the site again in a couple of days.